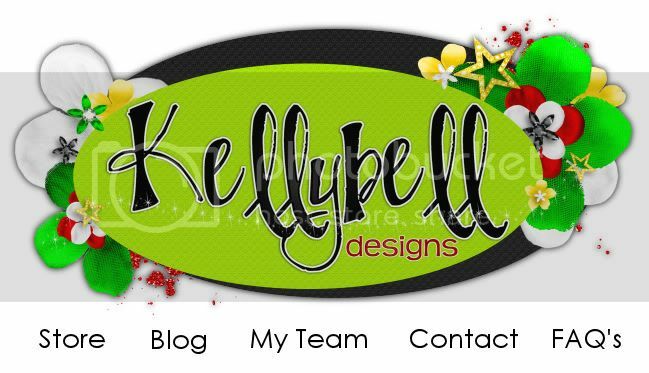 2012 has already proved to be an exciting year for Kellybell Designs. So many amazing new ventures are on the horizon for us!! I'm so thrilled to announce the launch of my new store, blog and gallery! There's so many new features and new items in the store, you'll want to make sure you check everything out! I'm so blessed to have such a wonderful group of friends and customers that have been encouraging me over the year! Thank you for all your kind words and support! Come on over and and browse my new home! Make sure you updates your Favorites and follow me on the new blog! I will keep this blog live for another month just to give you guys enough time to bookmark the new page, but after that I will be deleting it so make sure you grab all those freebies before they are gone.